Your day is packed with work, errands, and family responsibilities. As you get ready to head into the office, you shut the car door, and start to panic. How could you lock the keys in the car on a day like today? The fact is that we’ve all been in similar situations such as this. Many of us may start searching online for quick ways to unlock the car. Using a coat hanger remains one of the top solutions. In this blog post, though, we will explain the pitfalls that come with this method. 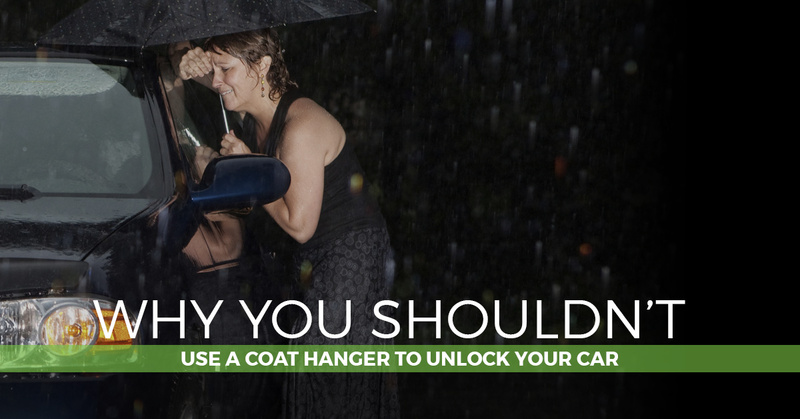 The majority of drivers don’t realize that coat hangers only work in certain lock mechanisms, and they typically don’t work at all on locks of newer model cars. One strategy you may run across involves shoving a wedge into the seam at the top corner of the door. From there, you’re supposed to snake the hanger into the vehicle and try to pull the button to open the door. The problem with this is that you may cause significant damage to the door. 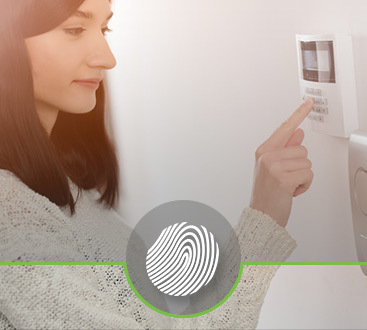 Our mobile locksmith has seen cases in which folks scratch the paint or even wedge the door open too far and shatter the window or break the door. Another method consists of inserting the hanger between the weather stripping and the window at the bottom corner of the door. The next step entails fishing around the door itself to try to pull up the metal latch mechanism. What are the potential risks here? Well, you could scratch the paint, tear the stripping around the window, or even cause damage to wiring should you have electric locks or power windows. Why Call an Auto Locksmith? Upon realizing that you’ve locked your keys in the car, countless thoughts run through your mind. It’s no secret that you want to get back inside as quickly as possible, recover your keys, and move on with the rest of your day. But why cause what will likely be costly damage to your vehicle in the process? At Safeway Lock and Key in central Maryland, we don’t recommend these dangerous methods. 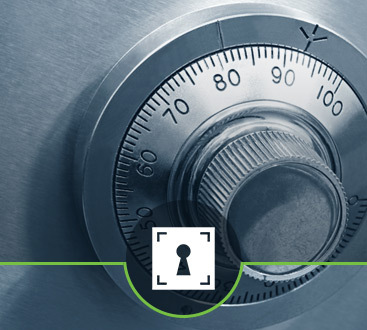 If you find yourself locked out, it’s imperative to get to a safe location while our auto locksmith is on the way. Don’t resort to tactics that may just frustrate you even more. Just stay calm and let our emergency locksmith find a solution. Call Safeway Lock and Key today.